02.06.2017 ~ Trần Đình Hoành	~ Bạn nghĩ gì về bài viết này? 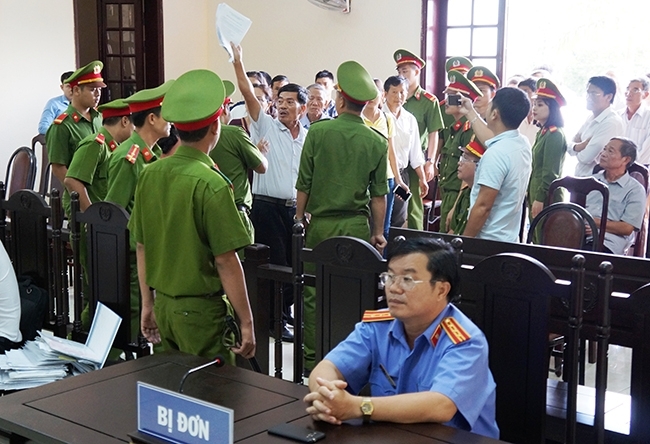 HÀ NỘI – The State needs to take responsibility and apologise to people who were wrongfully sentenced, National Assembly deputies said yesterday. 15.04.2017 15.04.2017 ~ Trần Đình Hoành	~ Bạn nghĩ gì về bài viết này? 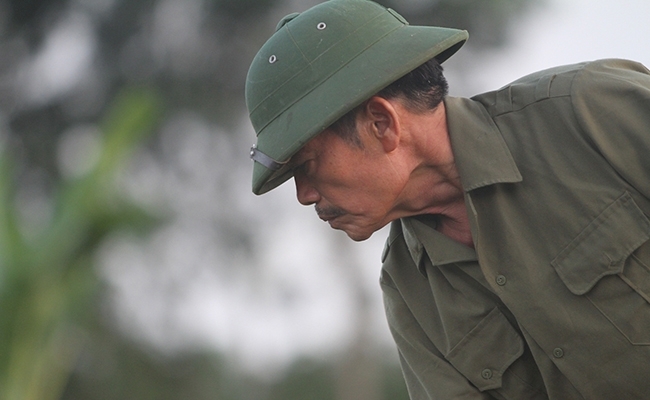 VietNamNet Bridge – Asset recovery in civil lawsuits, particularly those relating to major economic corruption, remains low as authorities have found it difficult to verify the financial status of defendants, said Le Quang Tien, head of Ha Noi’s Department of Civil Judgment Enforcement. 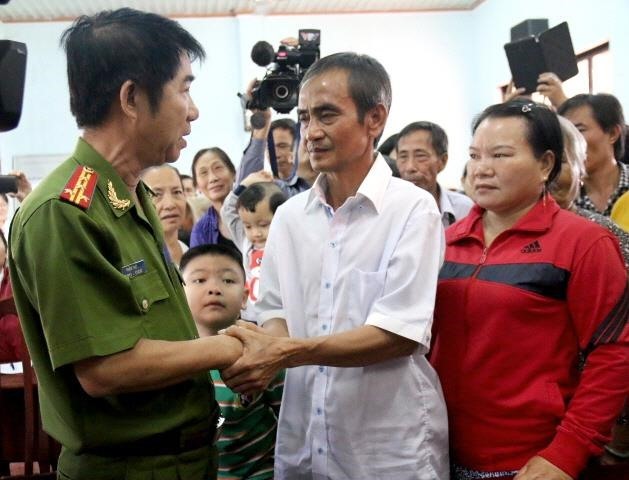 This was just one of the difficulties that civil judgment enforcement bodies faced when executing court rulings, Tien said at a press conference on Wednesday. 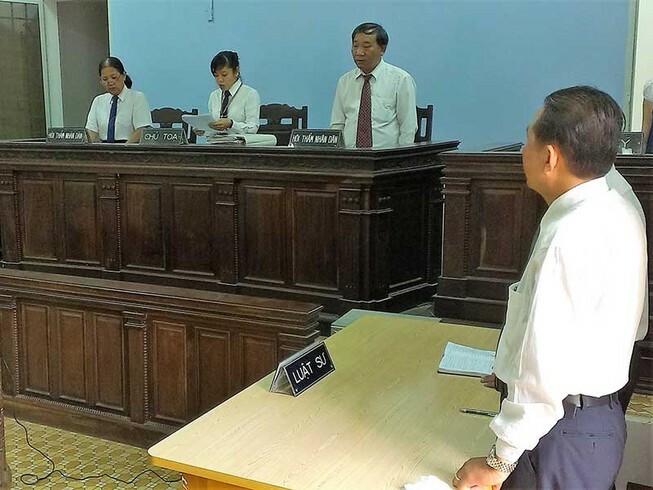 Ha Noi’s Department of Civil Judgment Enforcement was concentrating on ten major economic corruption cases in which defendants must return over VND269 billion (US$12 million).